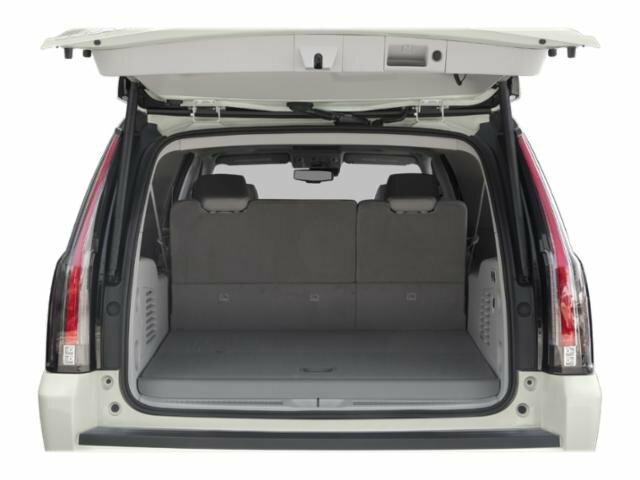 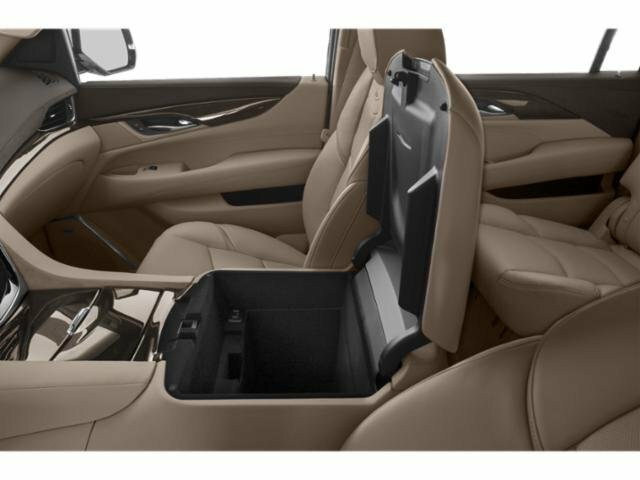 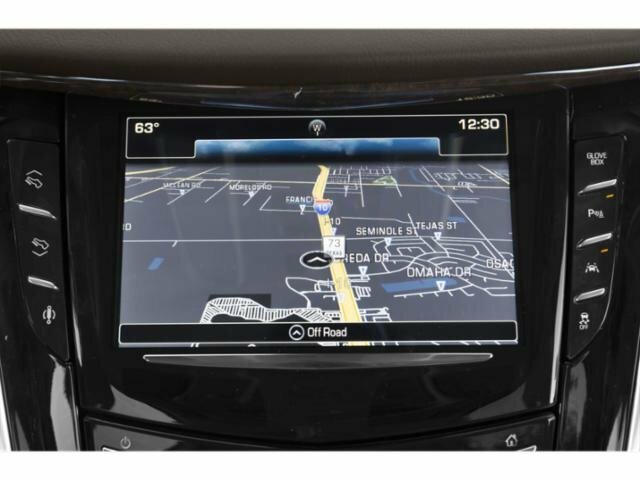 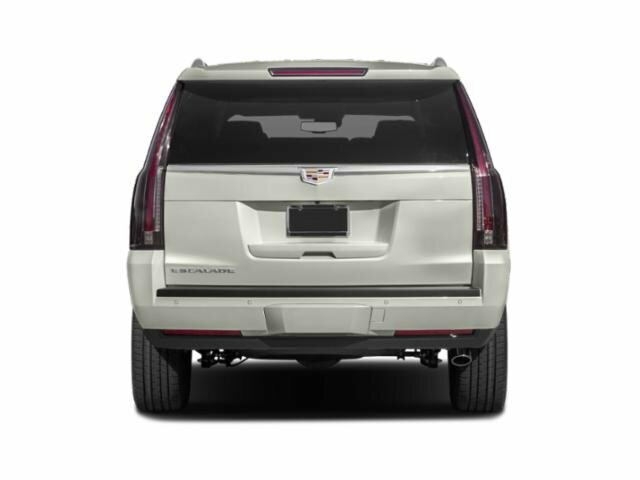 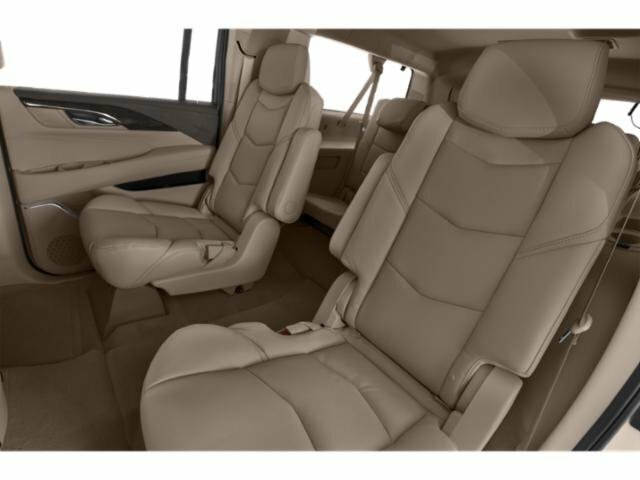 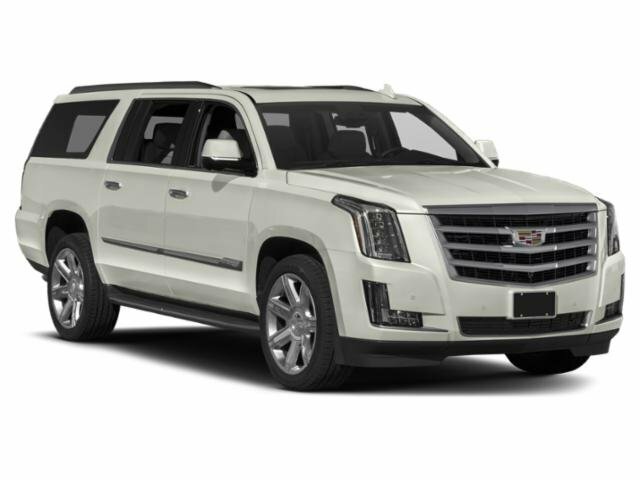 2019 Cadillac Escalade ESV for sale serving Southern California and beyond 1GYS3KKJ8KR150917 - SoCal Cadillac. 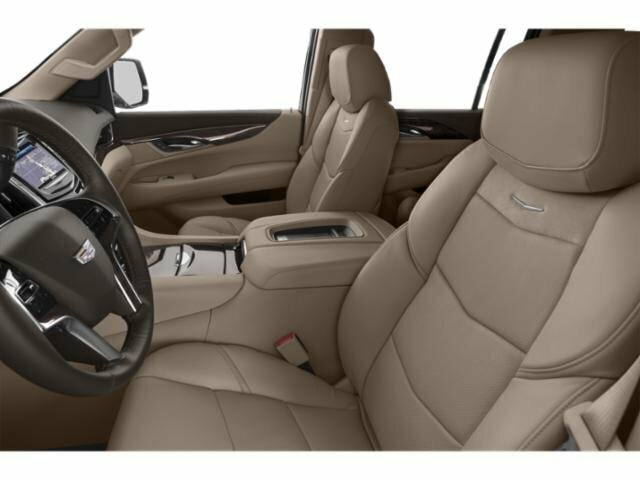 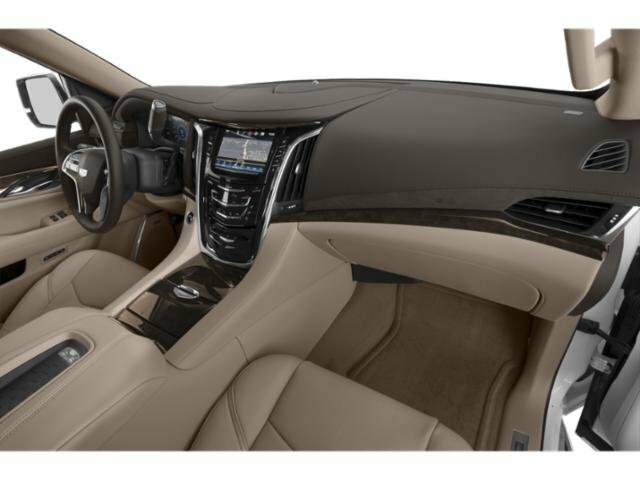 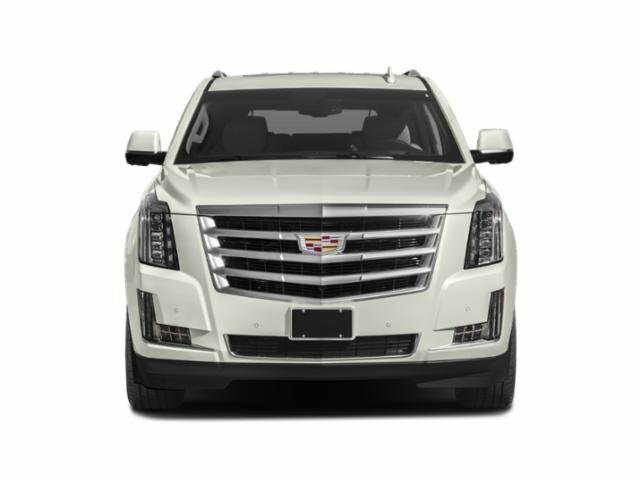 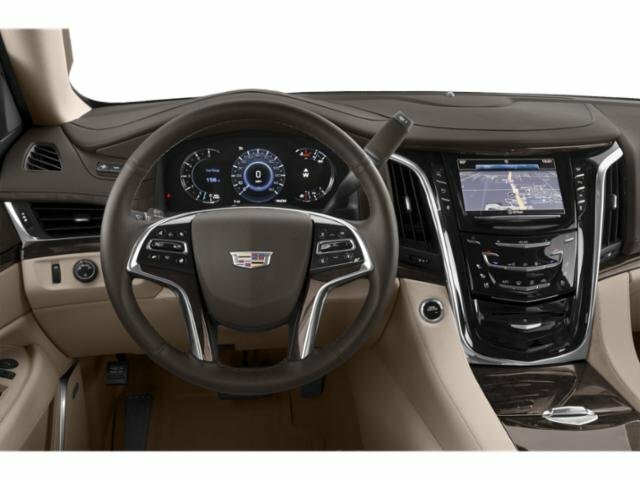 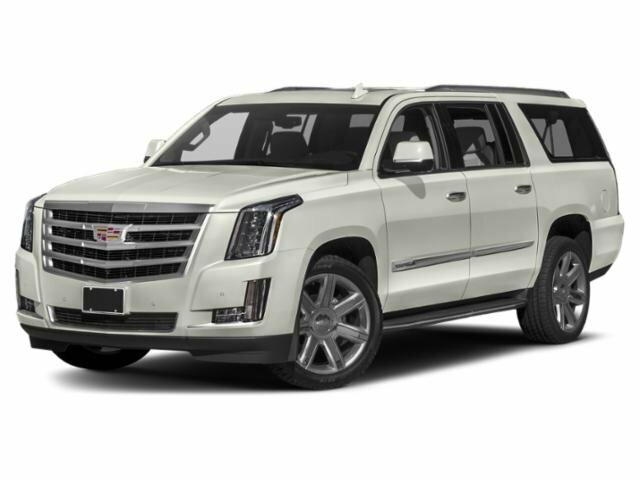 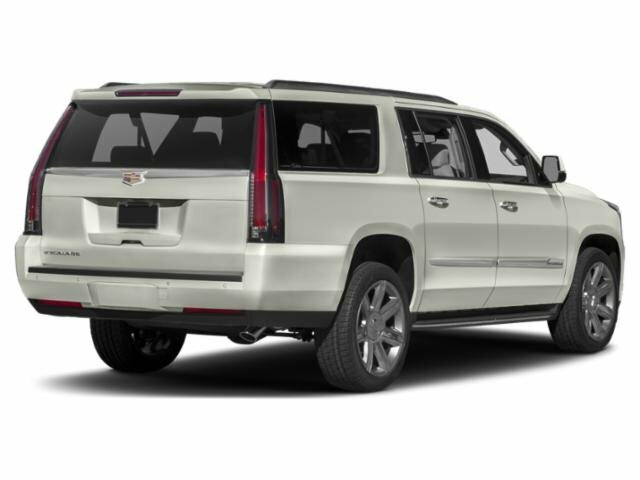 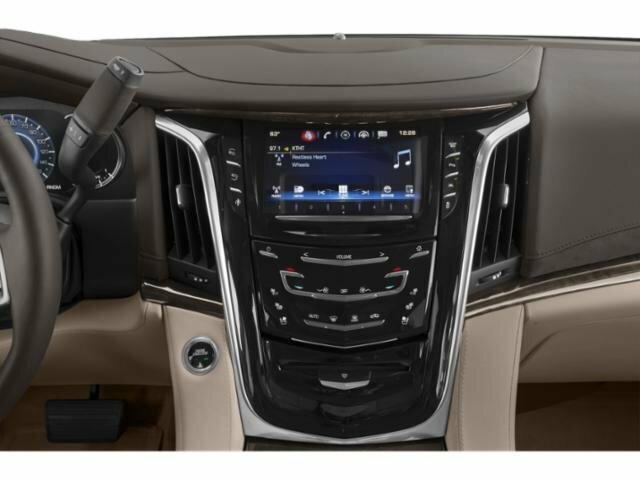 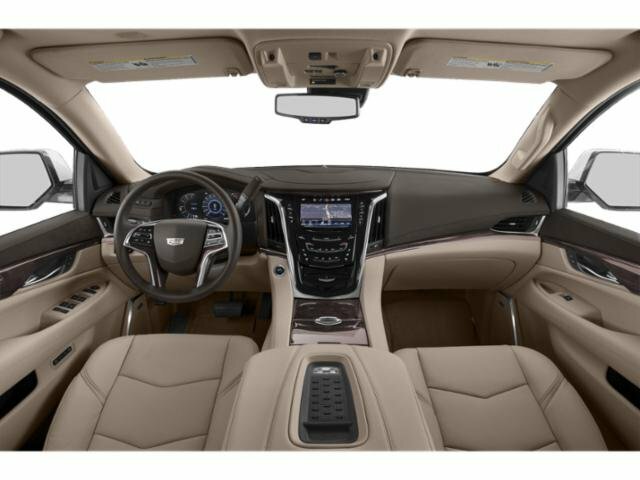 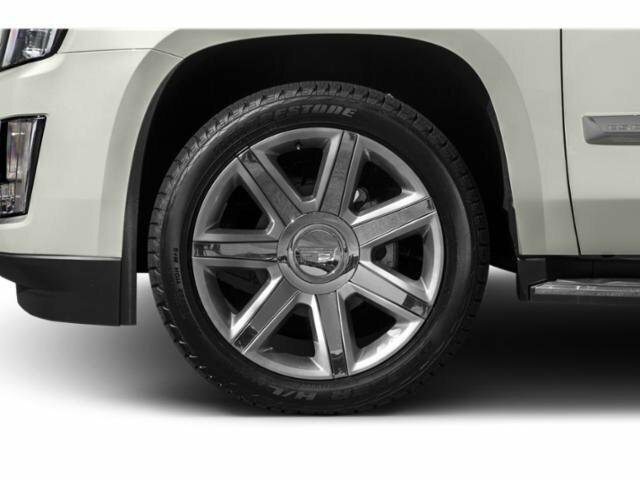 Crystal White Tricoat 2019 Cadillac Escalade ESV Platinum Edition RWD 10-Speed Automatic V8 Big Discounts, Big Inventory, Big Savings - Alexander Buick GMC Cadillac and Hyundai! 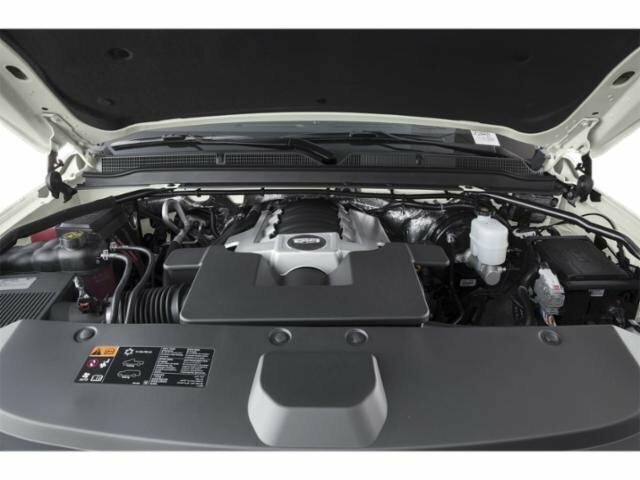 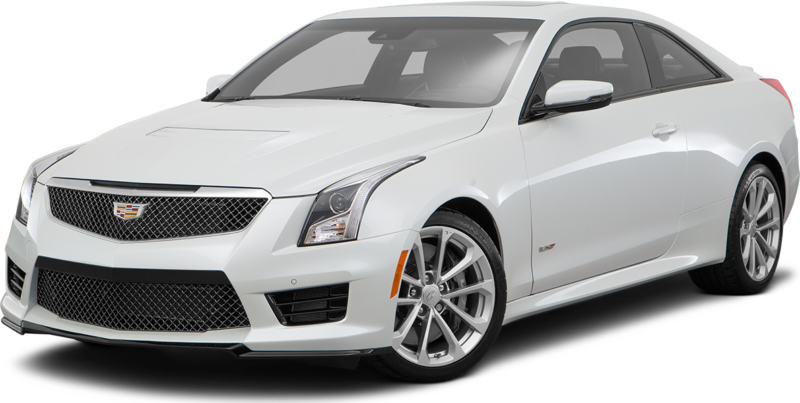 Sale Price may include Factory incentives, see dealer for details and additional incentives. 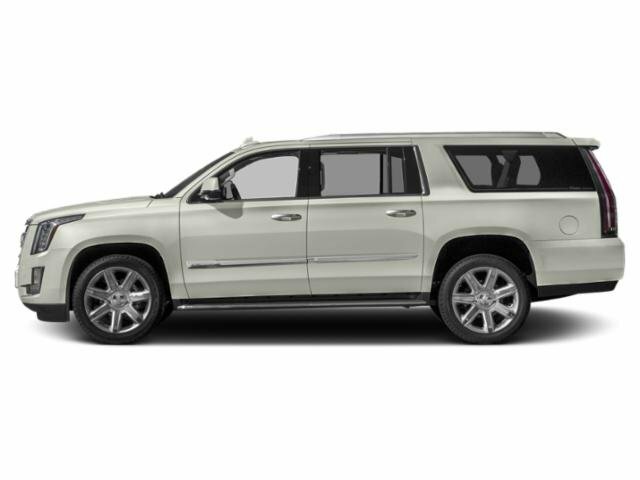 Sale Price does not include Fees, Taxes, License or Title Fees.